Rapper Prezzo revealed that he has an 8 year old son who lives in Tanzania. 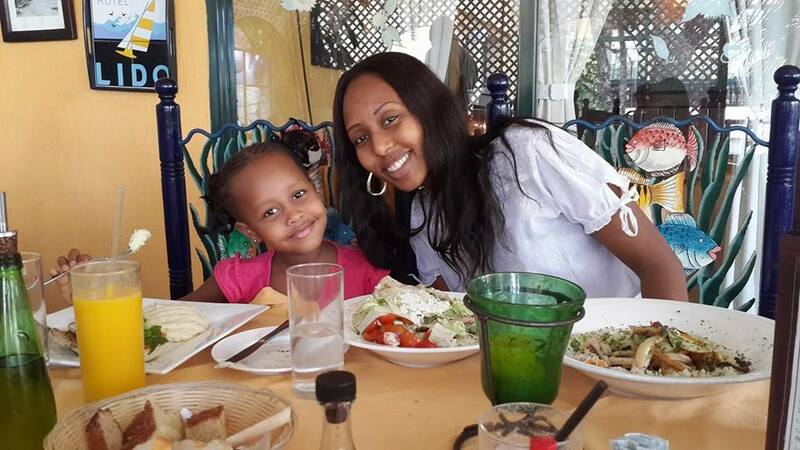 The young boy apparently lives with his mother since she separated with Prezzo. The fella has however managed to keep him on the low for a very long time. But this does not mean that the boy acts any different from his father. From the post shared on his Instagram Prezzo’s son seems to be learning a lot from his father. He speaks with pride, wears expensive jewelry around his neck and yes…he can drive at 8 years. In a video uploaded by Prezzo, the young man is seen reversing from their home parking something that has left fans on social media talking. 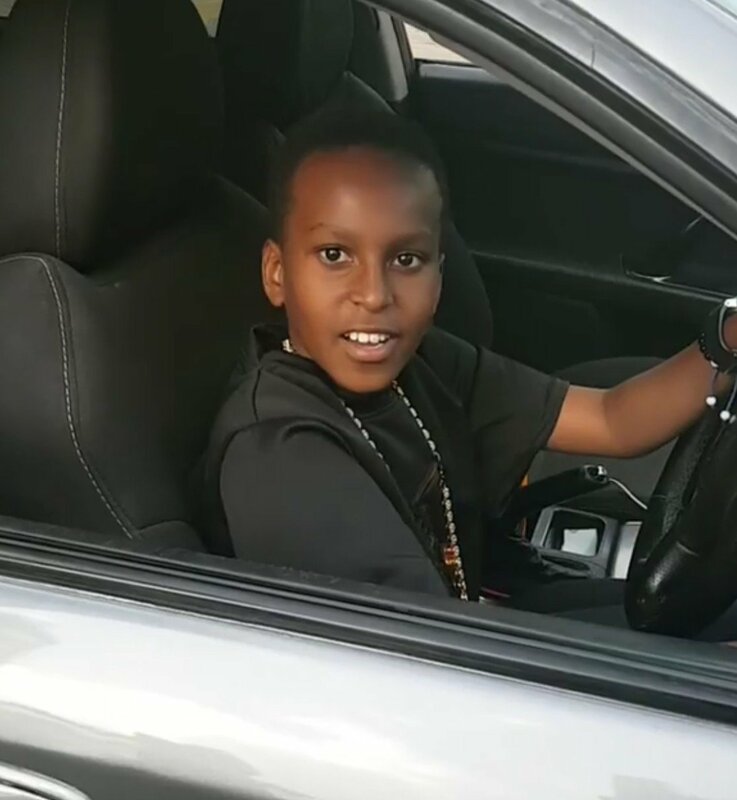 According to some of the comments, Prezzo is putting his child in danger by allowing him to get behind the wheel.